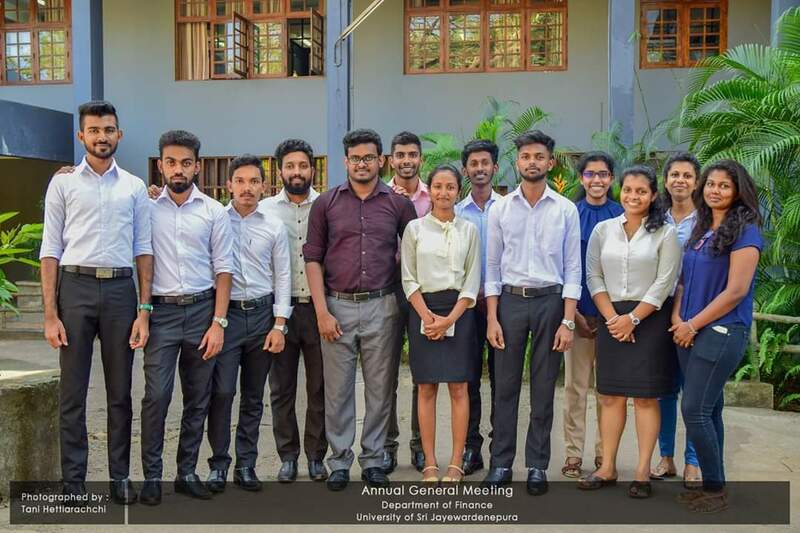 The Department of Finance has formed the Students’ Association of Finance (SAF) in order to enhance the interaction among students of the Department and has made every possible endeavour to improve the value of the undergraduates in Finance. The SAF supports the objectives of the Department and at the same time, expects to initiate and maintain extracurricular activities to promote and facilitate the personality development, leadership skill development and to improve the harmony among students from diverse cultures. The Executive Committee of the SAF and Team Leaders for different projects are appointed by themselves among the third year and second year undergraduates of the Department. 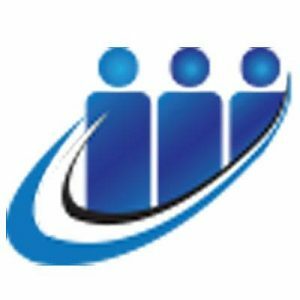 The Senior Treasurer and the Senior Auditor are two academic staff members of the Department who are responsible for guiding and advising students in various issues arising when working together as a team. The annual activity plan of SAF includes organizing a sport event and annual get-togethers, organizing ‘Snehadhara’ Project and ‘Nada’ Talent Show and launching ‘Financial Explorer’ magazine. The sport event and annual get-together are aimed at enhancing the interaction, building confidence and a good relationship among the undergraduates of the Department.